Eurohoops roams around Europe and collects the best performances of the domestic leagues and this week an NBA prospect had a game to remember. In Europe, individual performances are usually only celebrated when your team wins. That’s why in many cases an amazing, but ultimately losing, performance can be overlooked. 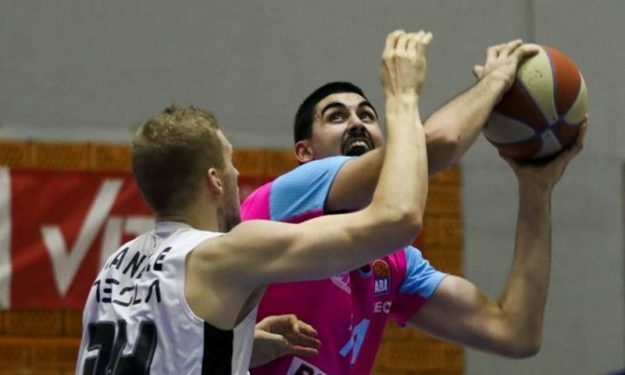 That’s why this weekend in the Adriatic League Goga Bitadze will not take any award for his performance, while Jaycee Carroll also made history in Spain but that’s a sidenote since Real Madrid was defeated. Add an amazing performance by an NBA veteran, a surprise in Germany and a show in Italy and you have a Fabulous Five.